that makes exercising more energetic. dissipation that keep the temperature cooler. 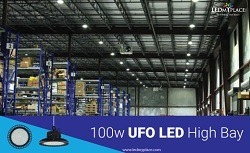 4.These DLC certified lights come with a 5 years of warranty as well from the manufacture’s end.